3-D technology has only been in use for a few years, but it is fast gaining popularity in different industries. While it started as a niche service, the technology has been improved to cater for its increased demand in various aspects of work, with the most common being manufacturing. 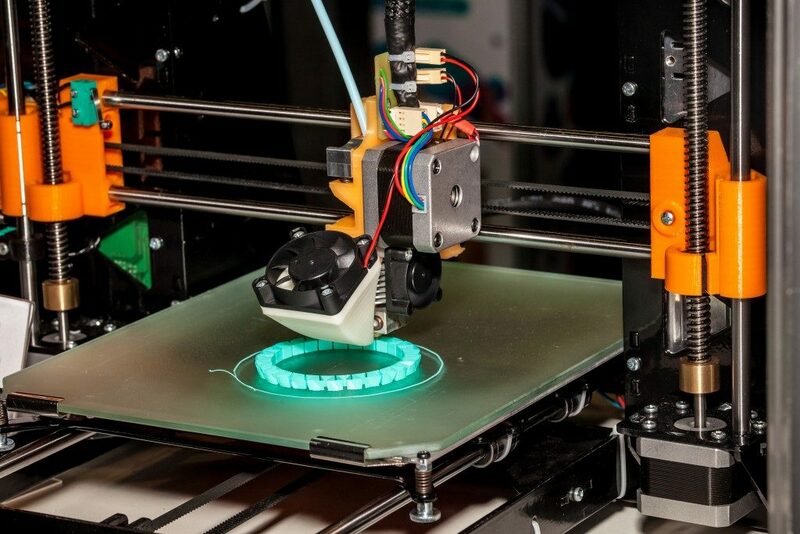 As a business owner in London, you may be wondering which benefits exactly does 3-D printing bring to your business. Most companies often experience delays in manufacturing since some of the parts have to be manufactured by different plants. With 3-D printing, everything can be done efficiently in the same place. You don’t have to rely on traditional technologies that can take lots of time anymore. Your customers are more interested in the quality of products, and having everything manufactured under the same roof will allow you to monitor every aspect of productivity and control the quality of your products. The cost of manufacture has a huge impact on the operations of your company. You won’t have many customers if you charge too high yet buyers can get the same product from somewhere else on the cheap. You shouldn’t also charge too low, or you might end up getting little to no profit. The production process influences the cost of products directly. However, with 3-D printing, you can reduce power and labour costs, which eventually means a reduction in production costs. Therefore, you can set prices that you and your customers are comfortable with without fear of encountering losses. Customers always love personalised products, and 3-D printing will allow you the freedom to customise different designs. This aspect has been extremely helpful in the medical and dental industries where patients are in need of custom implants and dental aids, among others. It is also helpful for small businesses that specialise in custom goods such as bracelets, sunglasses, and other fashion accessories. As a business owner, you will enjoy better profit margins when you are able to manufacture better products more quickly and at no extra cost. 3-D printing has brought many benefits to many industries. As a small business owner, this technology provides you with the chance to lower your production costs while improving quality. With the increase in companies producing prototypes and the expanding capabilities of these printers, there is still a lot to benefit from it. Are you wondering where to start when it comes to implementing 3-D printing in your business process? Well, you need to analyse your business processes to determine areas where it is needed the most. If you aren’t in the best position to perform this analysis, why not consult an expert for some help?